I hope that everyone will accept this inspired invitation from our living prophet and experience the promised blessings offered by the Lord (see D&C 1:38). Interestingly, by using the same 85-day study schedule from the Book of Mormon Translation Challenge, you can study the entire Book of Mormon by the end of 2018. I have not created any Google calendars to go along with this challenge, but you can adapt the study charts provided by the #BOMTC to pace yourself. I will not be sponsoring any type of study group for this wonderful opportunity that our beloved prophet has asked us to take, but I will be studying with you 🙂 I know the Book of Mormon IS “Another Testament of Jesus Christ”! #BOMTC Bonus: Standard Works 365! Those who have finished The Book of Mormon Translation Challenge have most likely developed what I like to call a “HOLY HABIT” of daily scripture study. You have not just been “tasting” the Good Word of God every now and then, but rather “feasting” upon it on a regular basis. What will you do to make sure that you don’t lose this “holy habit” in your life? Some of you are ready for a slower, closer study of the scriptures now that you have taken a quicker, broader view. Do it! And start TODAY! Others have taken President Eyring’s advice to, “go back to the Book of Mormon and drink deeply and often.” You are excited to take a closer look at some of those new verses that you have discovered during the #BOMTC. Drink up! Do it TODAY! Some of you have expressed a desire to have a “new challenge”–something that can help you keep your “holy habit” of daily scripture study alive and active. You have seen themes and messages that you have never found before, and you are eager to continue to study the scriptures in a similar fashion. Well, I have a surprise for you! After reading many comments requesting some type of “new challenge”, I have decided to share with you something that I have done in the past. However, this challenge will be much more “challenging” for a couple of reasons. One reason is that it is about one page more of scripture than you have been studying with the #BOMTC. Another reason is that I will not be reminding you with daily posts and reminders. But, I will be providing you with some materials to help you get started. My new challenge for those of you who are looking for something similar in pace to the #BOMTC is to study the entire Standard Works in just 365 days! I have included a PDF version and a Microsoft Word version of my 365 day study-schedule. The PDF version can be easily downloaded to your electronic devices for daily reference. 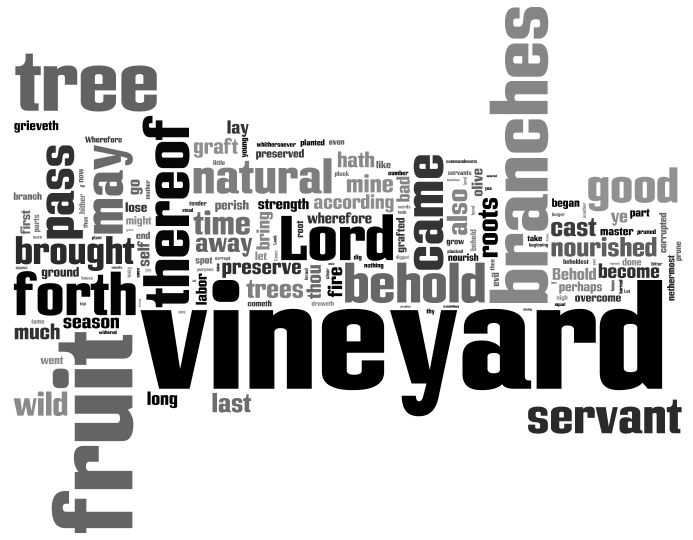 The Word version is intended to allow you to customize your scripture study. The current versions that I am providing you begins with the Doctrine and Covenants, then moves to the Pearl of Great Price, followed by the Old and New Testaments, and finishes with the Book of Mormon. However you choose to organize your study, I invite you to place the Book of Mormon at the end of your 365 days so that you will be part of the #BOMTC next year! You will begin the Book of Mormon a little bit after the traditional #BOMTC, but you will still finish by June 30. One of our fellow readers was kind enough to create a Google Calendar for this 365 day challenge and share the link with us (CLICK HERE). If you click on the “+GoogleCalendar” button on the bottom-right corner of the calendar, then you can add it to your digital calendars and it will show you what you need to read each day. 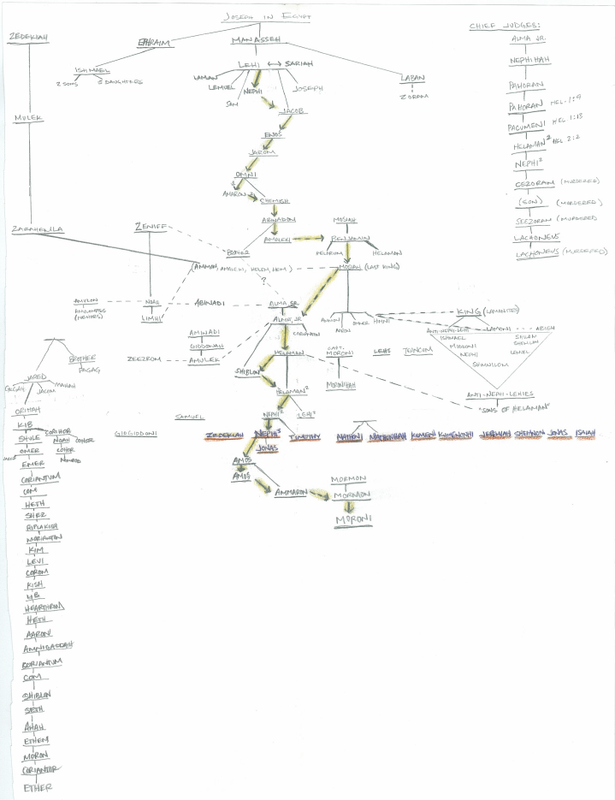 I have used it and it has been very helpful. CLICK ON THE “+GoogleCalendar” button in the lower-right corner of the calendar above to add it to your digital calendar. If you are wondering why I will not be posting reminders and commentary on my blog, it is simply an issue of time–not desire. My family pays a heavy price so that I can help others study the Book of Mormon. But because they understand the importance of the Book of Mormon, they are willing to make the needed sacrifice. However, at the end of the #BOMTC they are ready to have their dad back for a couple more hours each day, and I am ready to give it to them. So I will be taking an online sabbatical, and pass the torch on to other capable and willing scripture study hosts out there. But I want to thank you again for allowing me to become a part of your most recent study of the Book of Mormon. I LOVE THE BOOK OF MORMON!!! DECLARE YOUR 365-DAY CHALLENGE! Are you are going to study the Standard Works FOR 365 days, or study the Standard Works IN 365 days? It’s a matter of personal preference. One is not better than the other. My only concern is that you continue your “holy habit” of daily scripture study 365 days this year (or however many days it is if it is a leap year…). THAT IS THE REAL CHALLENGE that I present for you today: STUDY THE STANDARD WORKS EACH OF THE 365 DAYS THIS YEAR! So, on with the challenge! What will your 365 days look like? A slow, careful study of the scriptures for 365 days? More drinking deeply from the Book of Mormon for 365 days? The Standard Works in 365 days? Whatever your preference is, DON’T STOP the “holy habit” that has blessed your life for the last 85 days. Find YOUR reason to study each day! Keep the Word of the Lord alive in your daily life! You know how much it has blessed you and helped you. Take time to thank your Heavenly Father for the precious gift of the scriptures, and then ask Him to help you to determine the best way for you to continue your “holy habit”. He will motivate you much more than I ever can! July 1, 1828, Manchester, New York. Joseph Smith arrived at his father’s farm and learned from Martin Harris that the 116 manuscript pages of the book of Lehi had been lost. July 1, 1829, Fayette, New York. On or before this date, Joseph Smith completed the translation of the Book of Mormon. July 1, 1832, Kirtland, Ohio. Joseph Smith completed his work on the inspired translation of the New Testament. Jacob 7:2 teaches us that faith-shakers attack Christ and His true doctrine. Faith-shakers are antichrists. We may have people in our lives that are faith-shakers, like Sherem, but I find that the more common and subtle faith-shakers that Christ’s disciples face today are FALSE DOCTRINE faith-shakers. Sure, a person can preach false doctrine, but it can also come from many other sources. “True doctrine, understood, changes attitudes and behavior” (Ensign, Nov. 1986). Therefore, believing false doctrines will change one’s attitude and behavior as well. False doctrine is a great faith-shaker! What are some sources of modern-day false-doctrine faith-shakers? Media, philosophies of man, environments, governments, etc. can all be faith-shakers. What false doctrines do they preach? They speak of coincidental creation, overpopulation, redefining family and marriage, abortion, etc. HOW Do Faith-Shakers Preach? Antifreeze is probably a good object-lesson to illustrate an answer this question (see Alma 30:53). Antifreeze is very toxic, but animals are attracted to its sweet taste–they temporarily find pleasure in that which kills them! 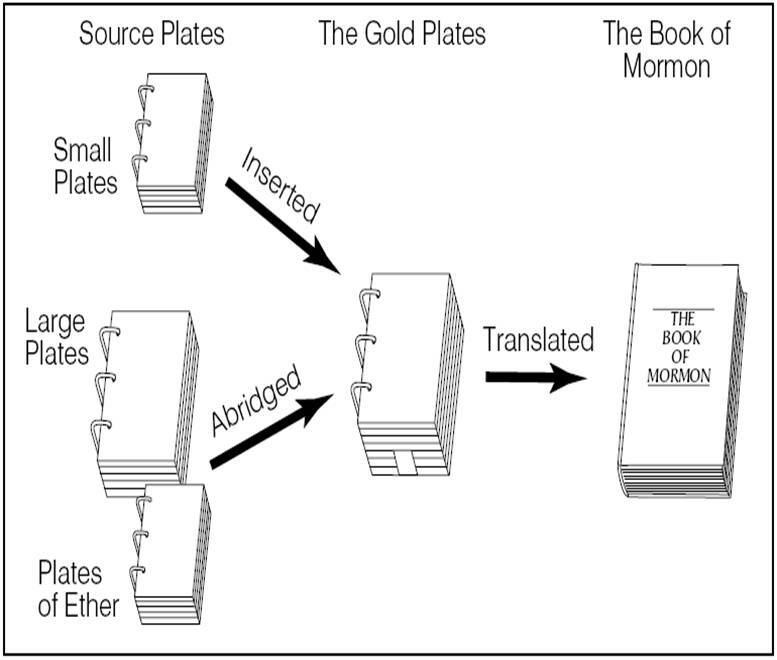 “The type of apostates in the Book of Mormon are similar to the type we have today. God, with his infinite foreknowledge, so molded the Book of Mormon that we might see the error and know how to combat false educational, political, religious, and philosophical concepts of our time” (CR, Apr. 1975, 94–95). Jacob 4:6, 8, 13,16 and 2 Nephi 9:40 all contain valuable insights that will help us to LEAVE Faith-Shakers and CLEAVE to Faith-Makers and become unshakable, like Jacob! Is the doctrine clearly expressed in the standard works of the Church? Is the doctrine found within the official declarations, proclamations, or statements of the First Presidency and the Council of the Twelve Apostles? Is the doctrine clearly taught or discussed by current general Church leaders in general conference or other official gatherings of the Church? “There is not anything in this world of as great importance to us as obedience to the gospel of Jesus Christ. Let us search these scriptures. Let us know what the Lord has revealed. Let us put our lives in harmony with his truth. Then we will not be deceived” (Doctrines of Salvation, 1:301). Jacob 7:23 shows how this principle affected the Nephites after Sherem was revealed as a faith-shaker. 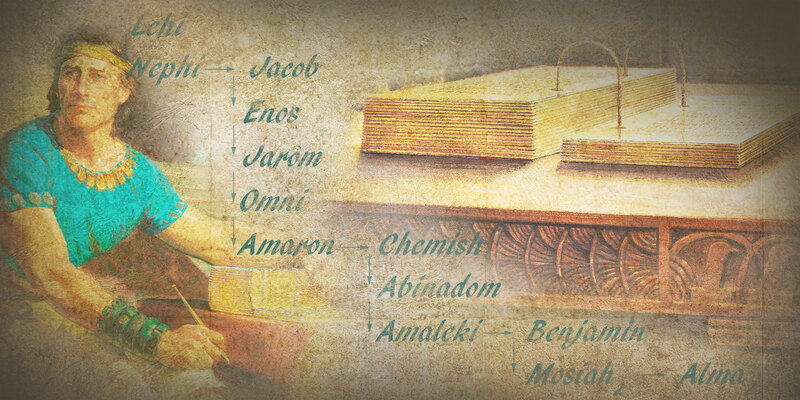 Interestingly, Jacob’s Faith-Shaker VS. Faith-Maker account with Sherem is followed by the faith-making experience of Jacob’s son, Enos. Enos is a pattern for becoming a Faith-Maker (Enos 1:8, 11). A close examination of his experience provides an excellent illustration of the effort required to become an unshakable Faith-Maker. After Enos receives a witness for himself of Jesus Christ, he begins the faith-making process of seeking the welfare of others (Enos 1:8-16). As you continue to look for examples of Faith-Shakers and Faith-Makers during your study the Book of Mormon, identify the things that you can do to become a Faith-Maker and avoid Faith-Shakers. 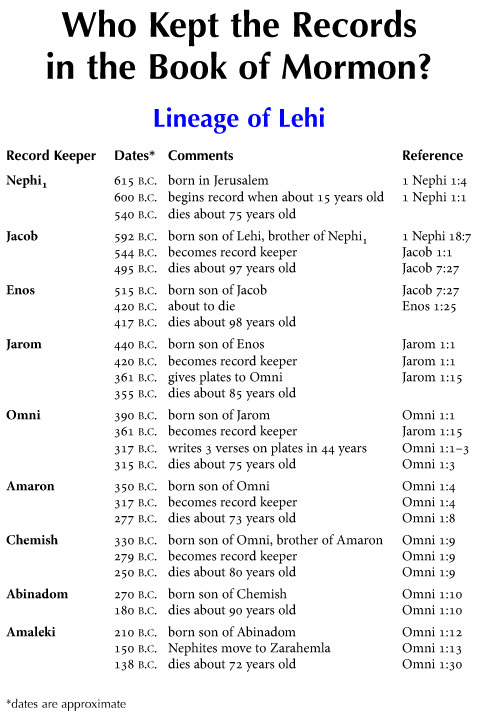 KnoWhy: Jacob 7:7, Why Did Sherem Die? KnoWhy: Jacob 7:27, Why Do the Authors on the Small Plates Follow a Pattern? 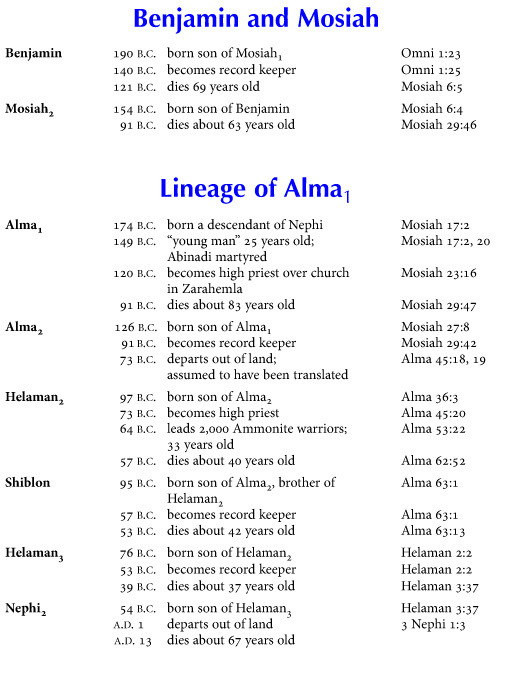 KnoWhy: Enos 1:21, Why Are Horses Mentioned in the Book of Mormon? Today’s message from the Book of Mormon (Jacob 2-4) is a clarion call for a “RETURN TO VIRTUE“. What a timely message for our day! Virtue means “strength”, and because our strength lies in the Lord Jesus Christ a return to virtue is really a “RETURN TO CHRIST“! Elaine S. Dalton, a leader of the Young Women organization, urges young people to develop the strength that comes from living a virtuous life. Interfaith youth speak candidly on why they have chosen to be sexually pure. Latter-day Saint teens are counseled to stay sexually pure, but what exactly are the limits? Using teachings of modern prophets, this presentation shows why that’s the wrong question to ask. 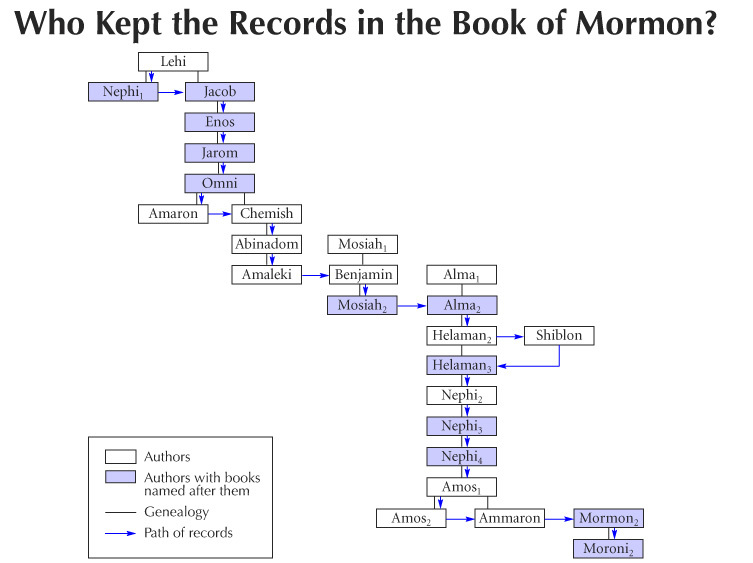 KnoWhy: Jacob 2:30, What Does the Book of Mormon Say about Polygamy? KnoWhy: Jacob 3:14, Why Did Jacob Call His Record the Plates of Jacob? “for thus hath the Lord commanded me, and I must obey” (2 Nephi 33:15). No wonder Nephi’s name seems to spring from our lips so effortlessly when illustrating examples of obedience! 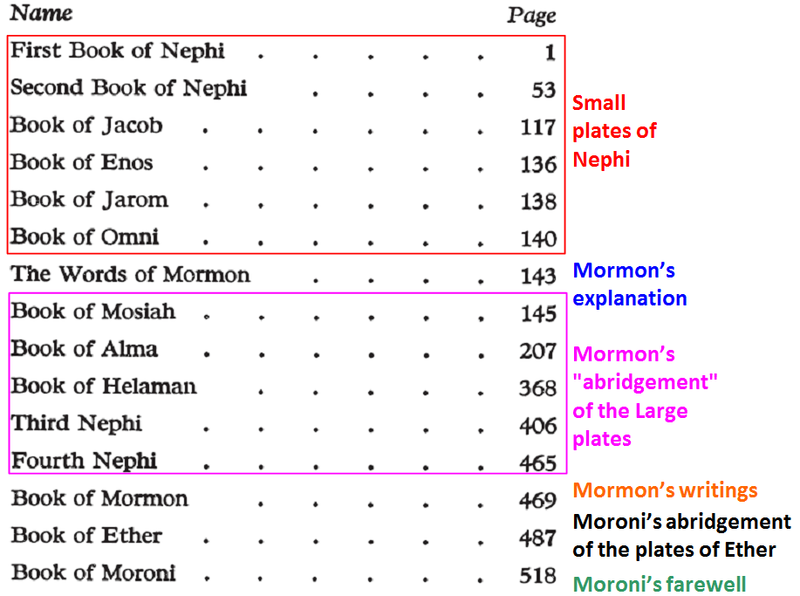 At this point Jacob inherits Nephi’s Small Plates and is given instruction on what should be recorded on them (see Jacob 1:1-4). 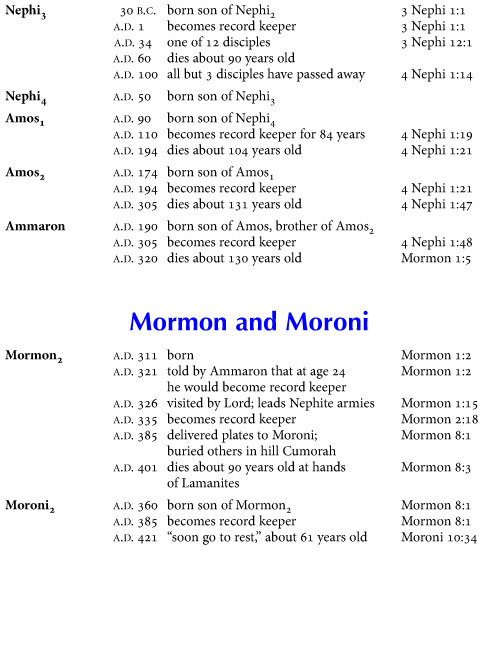 Jacob is not at all new to the Book of Mormon. 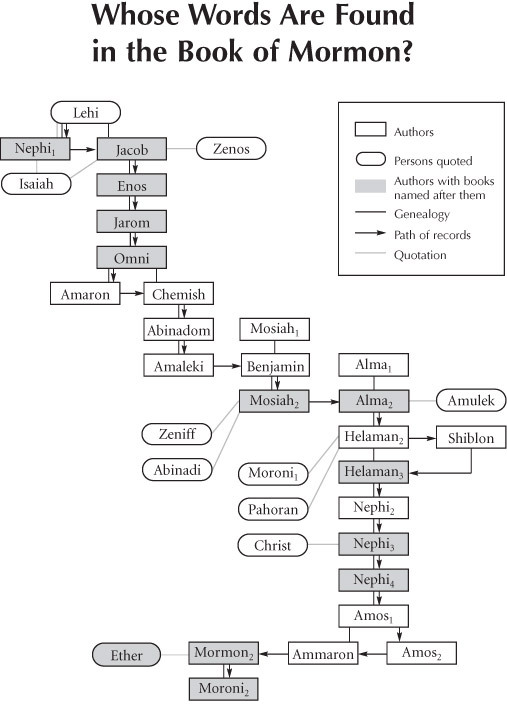 In fact, much of 2 Nephi is actually Nephi recording Jacob’s teaching and preaching. 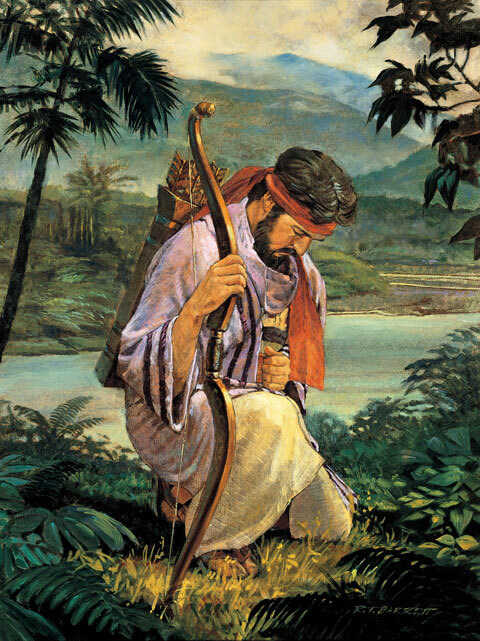 Many of our favorite teachings from 2 Nephi came from Jacob (2 Nephi 9 is just one example). As Nephi dies, Jacob takes ecclesiastical responsibility for the Nephite society. Unfortunately, the Nephites are struggling with quite a few spiritual problems (Jacob 1:15-16). 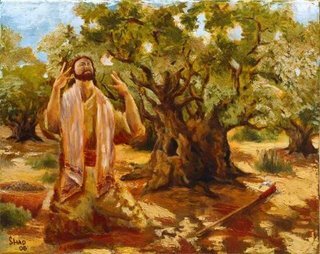 Reminiscent of many prophets before, and others yet to come, Jacob uses the Temple as his stage and the setting for calling the people to repentance. Nephi’s “plainness” seems to have had an effect on Jacob’s preaching (see Jacob 2:11). 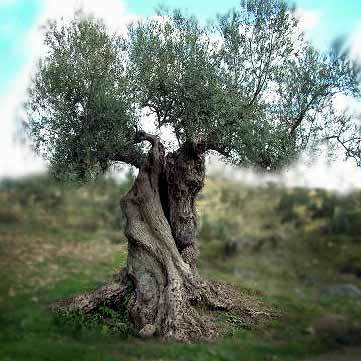 Jacob must now help the people overcome their love of riches (see v. 12), their pride (see vv. 13-21), and their immorality (see vv. 23-35). It’s a tough job, but Jacob has been called of God and is capable of the task at hand (Jacob 1:17-19; 2:1-7)! KnoWhy: 2 Nephi 33:6, Why Did Nephi End His Sacred Record with his Testimony of the Redeemer? KnoWhy: Jacob 1:7; cf. Psalm 95:8, Why Does Jacob Quote So Much from the Psalms?